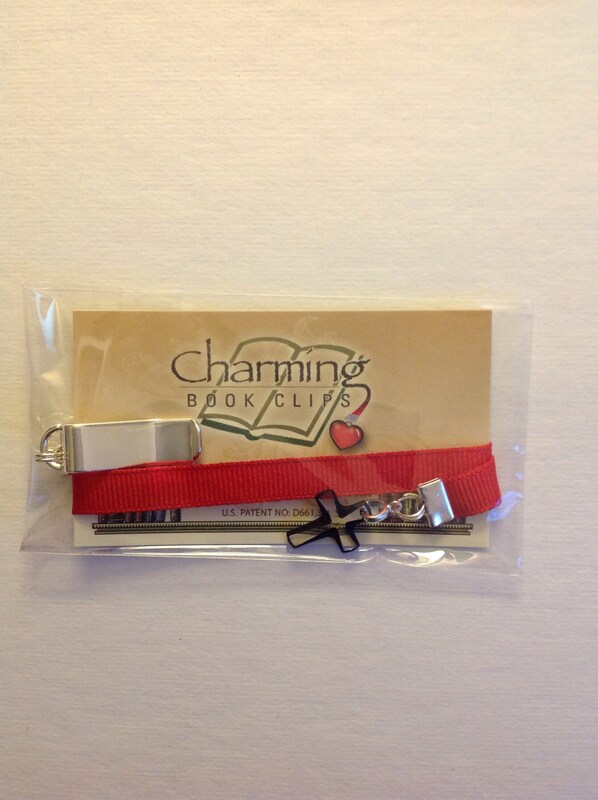 Cosmojet Crystal Cross bookmark *FREE SHIPPING* Attach clip to book cover then mark your page with the ribbon. 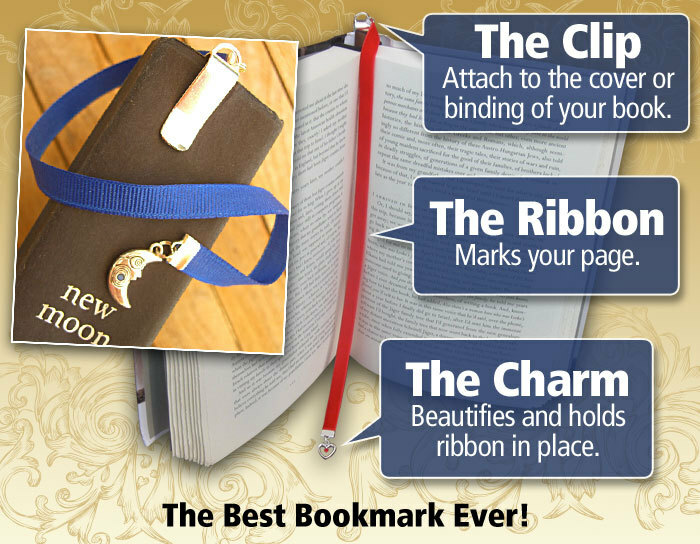 Never lose your bookmark! 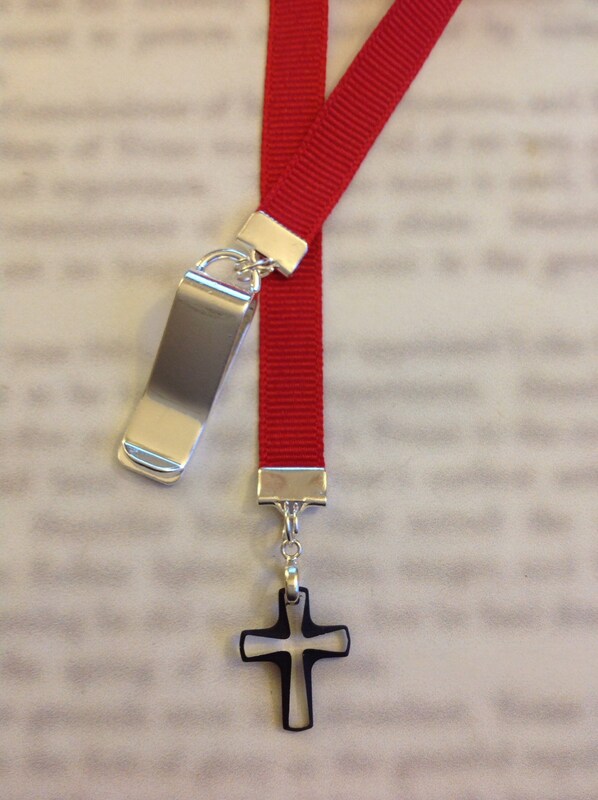 Crystal Cross bookmark by Charming Book Clips. 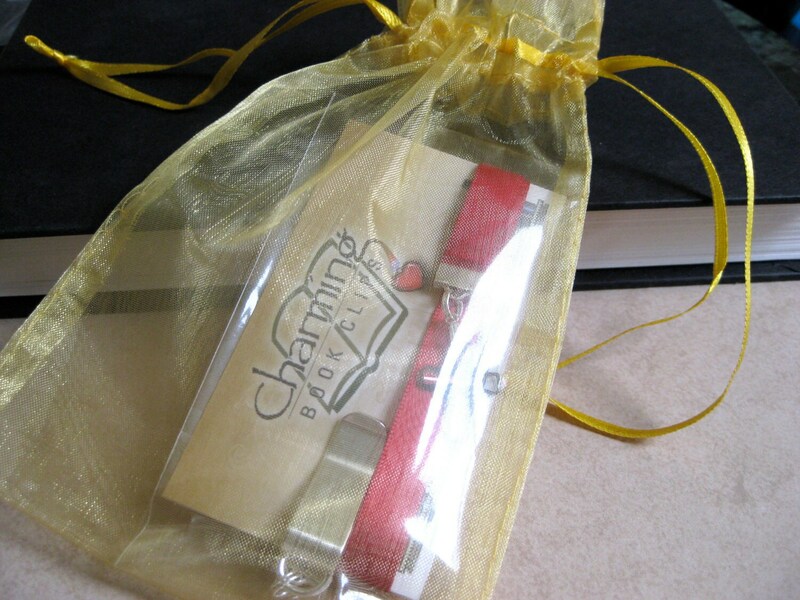 My patented design featuring a silver plated clip that attaches to your book so you never lose your bookmark. 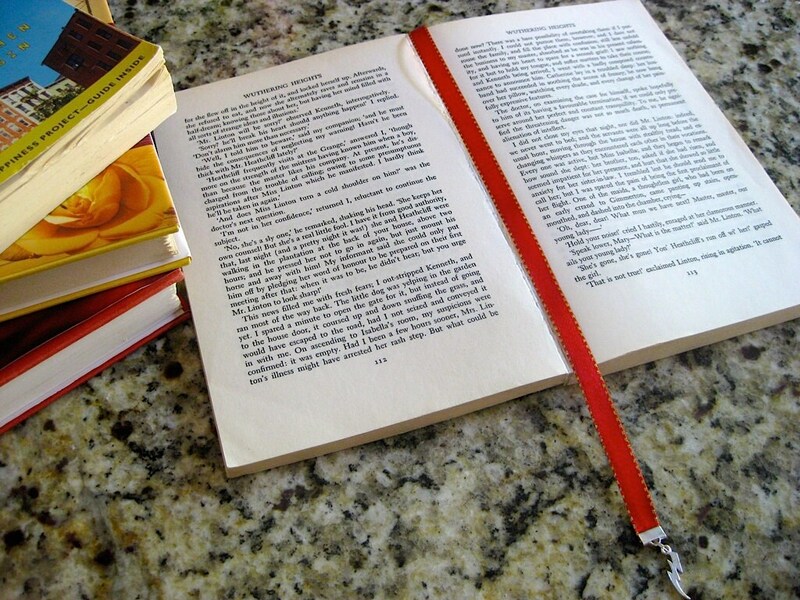 Just slide the clip onto the cover of a paperback or the binding of a hardcover when you start your book, then just mark the page with the ribbon. He is risen. He is risen indeed! 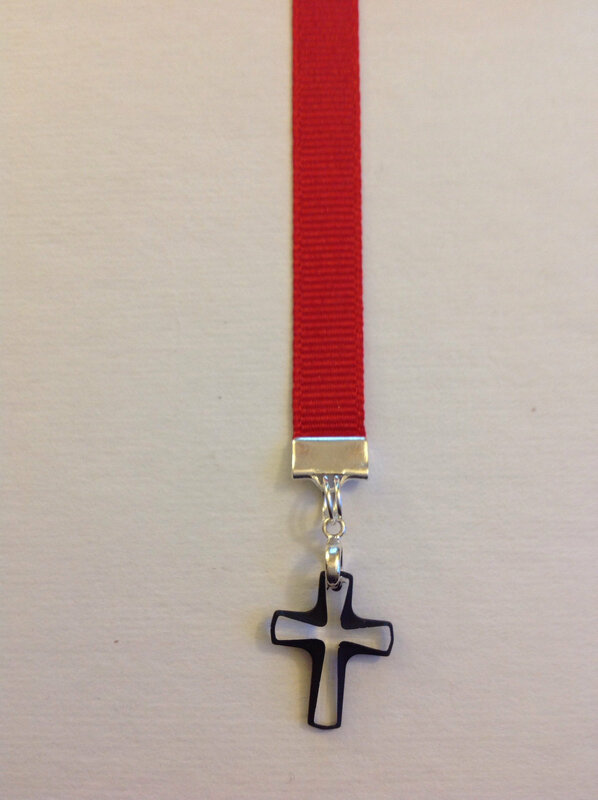 Represent your faith with this striking beveled cosmojet Swarovski Elements crystal cross, set on a red grosgrain ribbon. 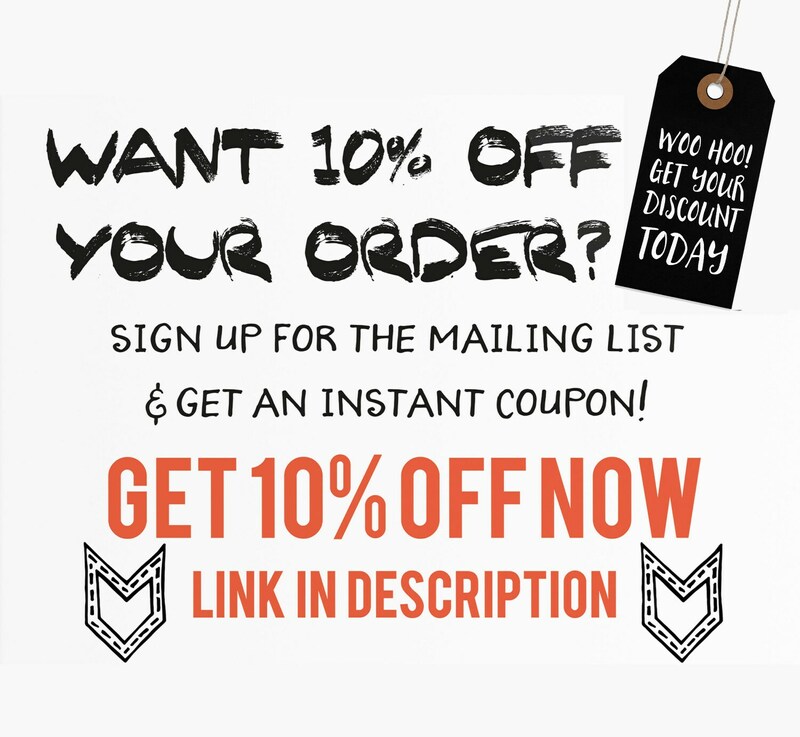 Ribbon is approximately 12” in length to accommodate various book sizes.